The Japanese company that purchased Sony's VAIO brand is going to launch a smartphone under this name on March 12. While we already know many details on the phone's specs sheet, there wasn't any leaked info on its availability. 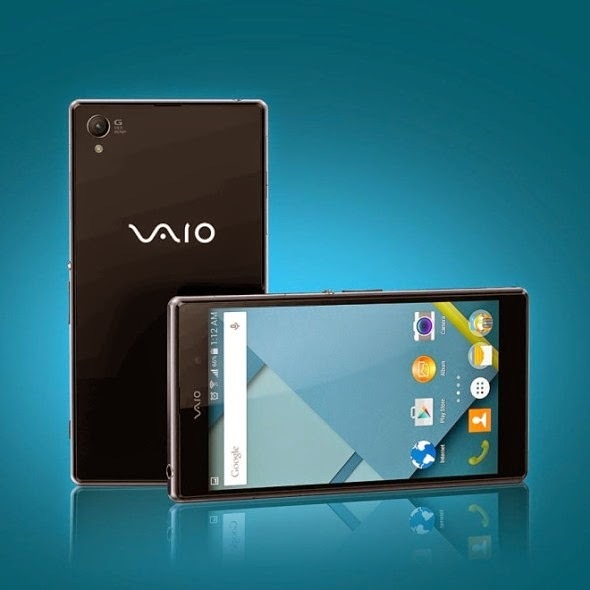 The good news is Greek blog Techblog.gr claims it has received new info that would suggest VAIO smartphone won't be exclusive to Japan or Asia. The VAIO smartphone will be launched in Europe as well, but there's no telling whether the device will be released at the same time on both continents. With only one day left until the official unveil of the VAIO smartphone, let's take a look at what this device may have to offer to Android fans. First of all, the handsets will be equipped with a 64-bit Qualcomm Snapdragon 410 processor, 2GB of RAM and 16GB of internal memory. It will also sport a 5-inch HD (720p) capacitive touchscreen display. On the back, the VAIO smartphone will pack a 13-megapixel camera with a Sony sensor, autofocus, LED flash and video recording, while in the front there will be a 5-megapixel camera for video calls and selfies. We'll be reporting more on the VAIO smartphone as soon as the device goes official tomorrow, so stay tuned for additional details on the matter.